We offer our clients a comprehensive range of Chain Coupling, which is manufactured using premium quality raw material. Our range caters to the needs of varied industries, and is used in slow speed, high torque applications. These products are offered to the clients in different specifications in terms of design, diameter and size. 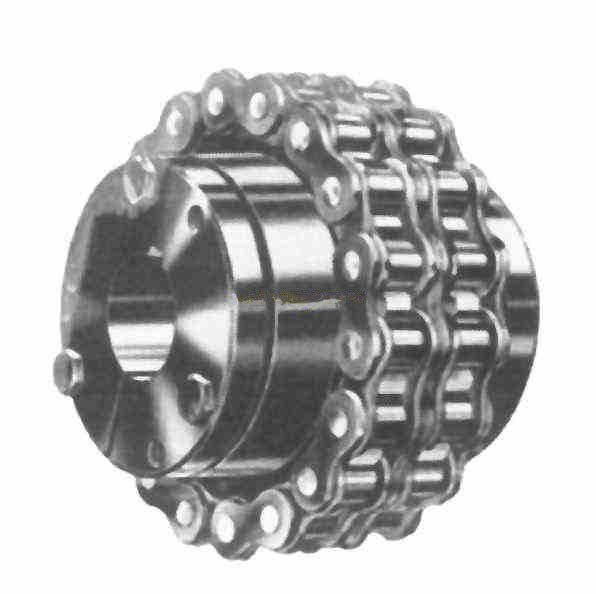 A comprehensive gamut of Chain Couplings can be obtained from us. These have been designed to cater to the requirements of multiple industries and are mostly used in slow speed and high torque applications. Manufactured using impeccable quality raw material, these can be availed in various designs, sizes and diameters.